Aside from watching this Sundays big game, there are plenty of other fun things to do in LA for the non-sports fans. Since time is of the essence (especially on our rainy days), we have rounded up the best activities this weekend provides. So ditch your usual weekend routine and check out one of the events below…or all of them! The choice is yours this Super Bowl Sunday!! 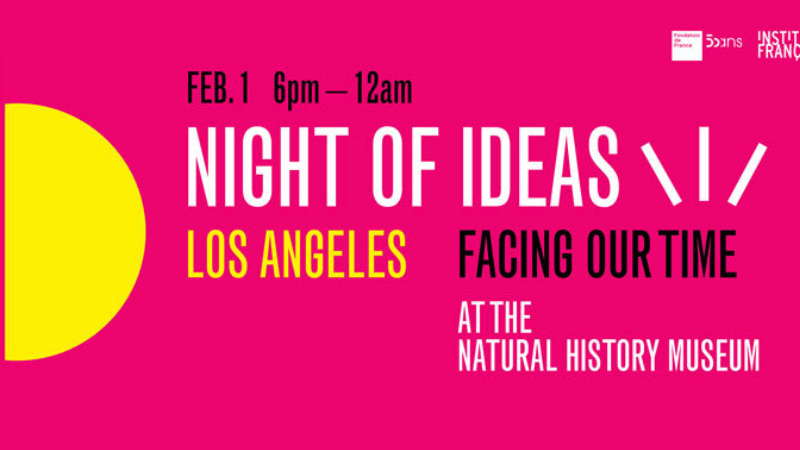 Join the Consulate General of France in at the National History Museum this Friday for Night of Ideas Los Angeles. The evening will include engaging lectures, live musical and dance performances, readings and art installations. While there us still plenty of time for you to snag a date before Valentines Day, celebrate your singleness at the Breakup Bar Popup. Hosted by the Severance Wine Bra, this limited engagement event is the ultimate anti-valentines day. Enjoy breakup appropriate movie screenings, a Wall of Broken Relationships, and a bounty of themed cocktails and bites. Bring your friends or even your date for a trip down memory lane, or at least some pre-V-day fun. Let your inner bookworm roam free this weekend as Rare Books L.A. comes tot he Pasadena Convention Center. I know your asking, what does this event have that my local bookstore doesn’t? Well for starters, in LA bookstores are nearly extinct. 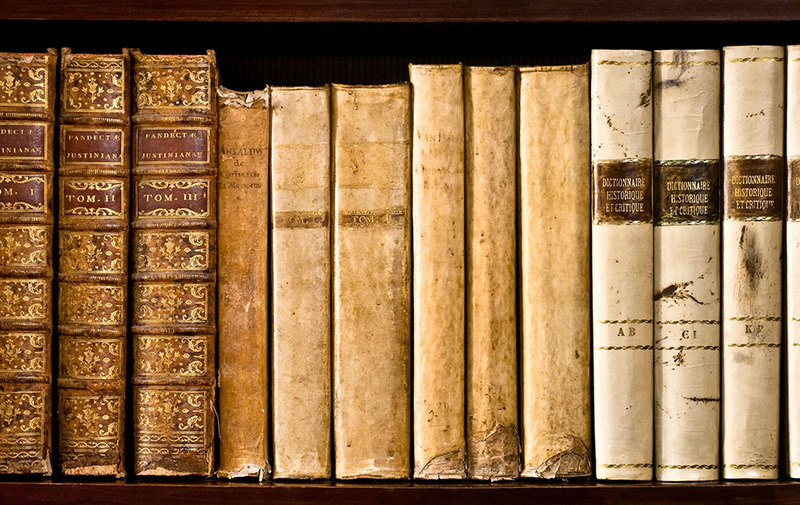 Aside from that new-age fact, Rare Books LA brings you literary treasure from around the world. The fair will feature one hundred of the finest specialist in antiquarian books, fine prints, photography, and ephemera form the U.S., Europe, and Asia. 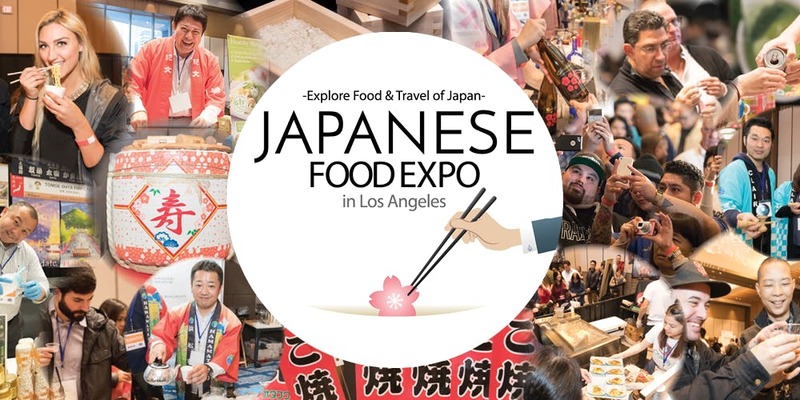 The 2019 Japanese Food Expo comes to Universal City this Saturday. The event will feature food, sake, and travel exhibits from 50+ exhibitors. Whether you just love eating Japanese food or want to be the Japanese food guru among your friends, this is the event for you! Two food events in one weekend?! 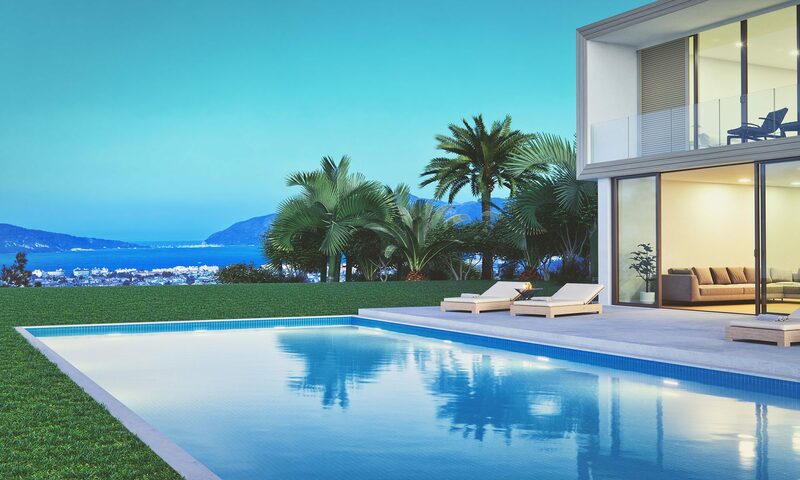 We know the choice is hard so leave it up to your palette to decide. If your feeling something on the sweeter side, this is the event for you. 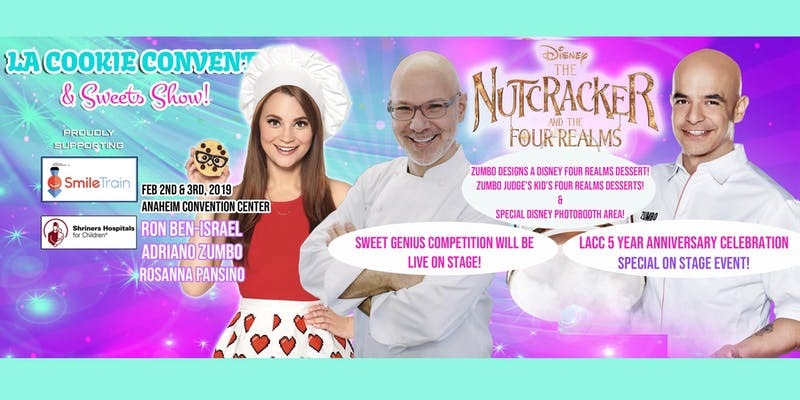 Enjoy baking demos and workshops, celebrity chefs and hundreds of samples all day long. Can’t make it on Saturday? No worries, this is a two day event, so these delicious treats will be awaiting you Sunday as well. Now you don’t have to chose which food event to do! A musical afternoon with a full symphonic performance from Long Beach Symphony celebrating things that fly. From bumblebees to birds, kites to magic carpets, dragons to aliens, and superheroes to starships, it’ll be endless fun! Enjoy an afternoon of interactive musical activities, face painting, sing-alongs, conducting, dancing, and MORE! 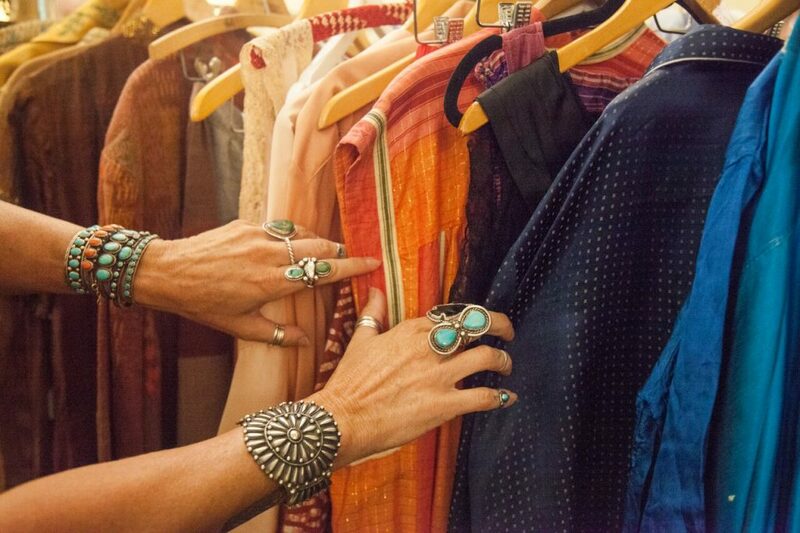 Featuring over 65 exhibitors from across Southern California, the Pickwick Vintage show will feature collections of one-of-a-kind vintage clothing, jewelry, and accessories, textiles, inspiration, and findings. The event invites all collectors, connoisseurs, the design community, and fashionistas to check out the showcase of goodies spanning all eras. The Pickwick Vintage Show boasts treasures for all tastes and budgets– a little something for everyone. Super Vegan Sunday! Try to say that three times fast. And after your done with that, don’t miss this foodie approved 2nd annual event. Vegan Street Fair, Eat Drink Vegan, and Smorgasburg LA join forces and transform into a vegan food haven. Not vegan? Don’t worry… Smorgasburg LA will not be going 100% vegan for the day. 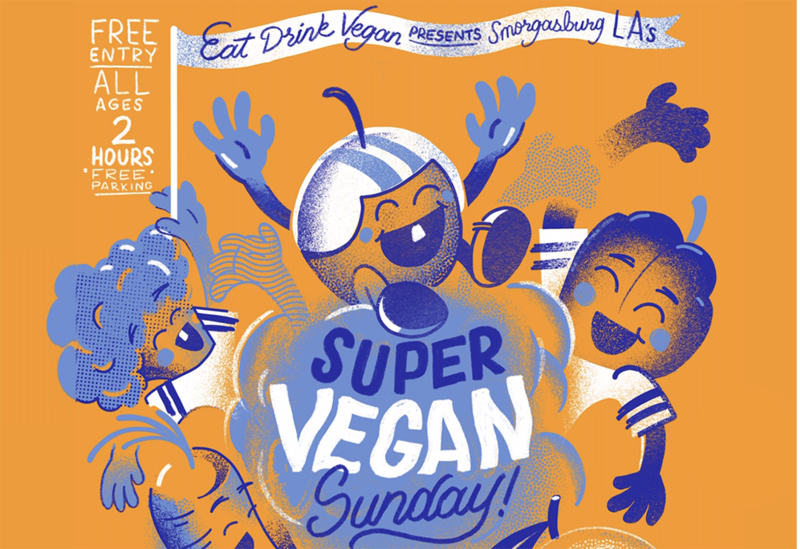 Smorgasburg LA is always the perfect place for everyone and anyone to grab a bite, and Super Vegan Sunday will be no exception, with your favorite vendors serving vegan and non-vegan options all day long! Yes we could include another event to fill-up your Sunday. 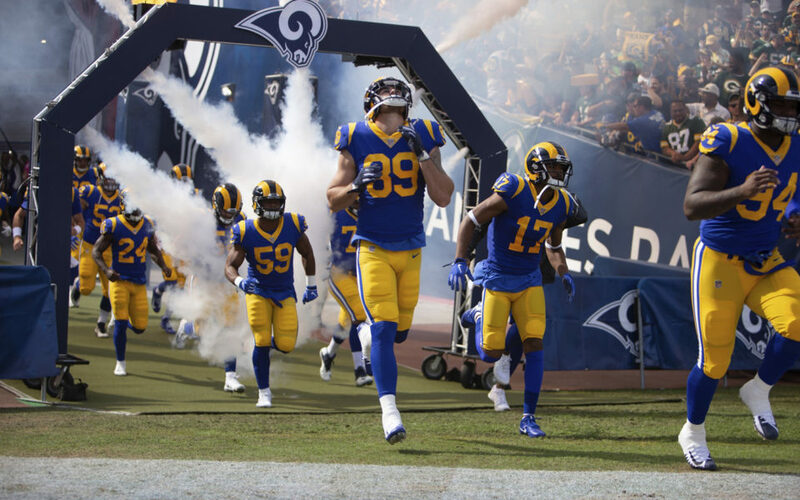 But if you live in LA, your angeleno, so it is basically your resident duty to cheer on the LA Rams at some point. Saving you the hustle and bustle of finding a place to support our home team, we have a list of the best bars to catch the big game. Read our weekly feature Out and About: LA Sports Bars Edition at the link below for a roundup of Super Bowl Sunday approved spots.